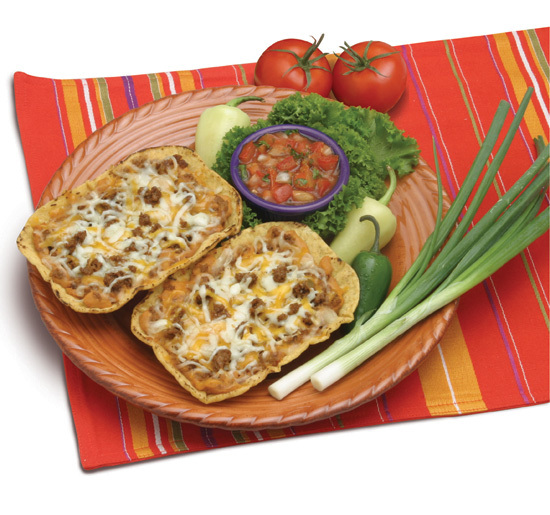 Chalupas - You can’t eat just one of these crispy taco shells filled with either beef & cheese or bean & cheese. Students will love jazzing it up with healthy toppings from your salad bar. 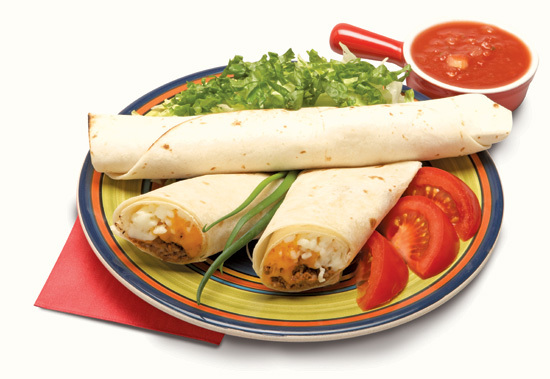 Our Taco Sticks and Quesadillas are made with fresh grilled Whole Grain Rich tortillas and filled with a blend of cheeses and ground beef. 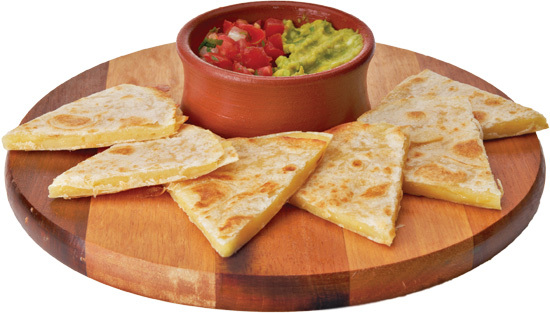 Kids love Mexican, so make every day a fiesta with these muy bueno meals!